Washington, Feb 8: The news about waiting lists of NRI in the USA for a green card is not new for us, but soon this wait will be over, with the support of top companies from silicon valley like Google, two new identical bills introduced in House and Senate for removal of pre-country Green card limits. These bills if becoming law will benefit hundreds and thousands of Indian professionals who are working on H1-B visas. These changes will help Indian professionals who are working with different top companies, waiting to gain permanent legal residency. In the Senate, Republican Mike Lee and Democratic presidential aspirant Kamala Harris presented the ‘Fairness for High-Skilled Immigrants Act’ on Wednesday, a bill that would remove per-country caps for employment-based green cards. On this occasion, Harris said, "Ours is a nation of immigrants, and our strength has always come from our diversity and our unity”. An identical bill ‘Fairness for High-Skilled Immigrants Act’ (HR 1044) was presented in the US House of Representatives by Congressman Zoe Lofgren and Ken Buck, Chair and Ranking Member of the House Judiciary Subcommittee on Immigration and Citizenship, with co-sponsorship of a bipartisan group of 112 Congressmen. "Treating people fairly and equally is part of our founding creed and the Fairness for High-Skilled Immigrants Act reflects that belief. Immigration is often a contentious issue, but we should not delay progress in areas where there is bipartisan consensus just because we have differences in other areas," Mike Lee said. The bills have also been recognized by Immigration Voice, Compete America Coalition, the Information Technology Industry Council, Google, Walmart, the US Chamber of Commerce, National Association of Manufacturers, The Heritage Foundation, La Raza, and many others. The Act modifies the per-country limits for employment-based immigrants so that all are treated equally regardless of their country of birth. 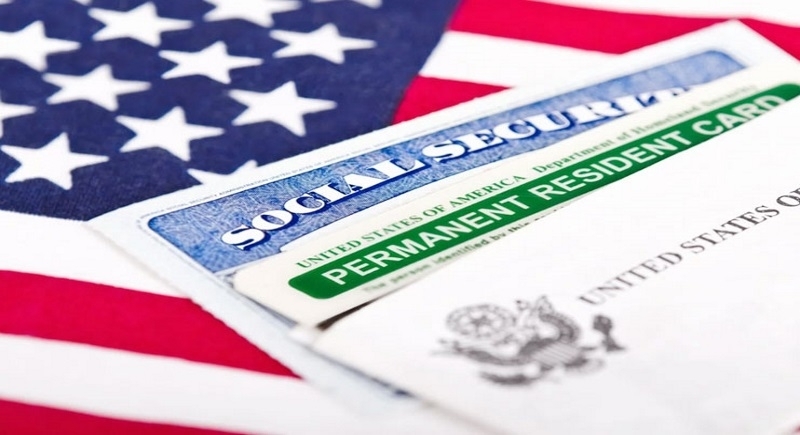 The H-1B visa, most desirable among Indian IT professionals, is a non-immigrant visa that allows US companies to employ foreign workers in specialty occupations that require theoretical or technical expertise. Having a Green Card (officially known as a Permanent Resident Card) allows a person to live and work permanently in the United States.